Because it is one of the most beautiful and complex countries of the world, taking into consideration that the conuntry is not a big one (its surface is 238.391 km²): in summer you can bathe and get tanned on the Black Sea coast, in winter you can ski in Poiana Brașov resort or Prahova Valley. 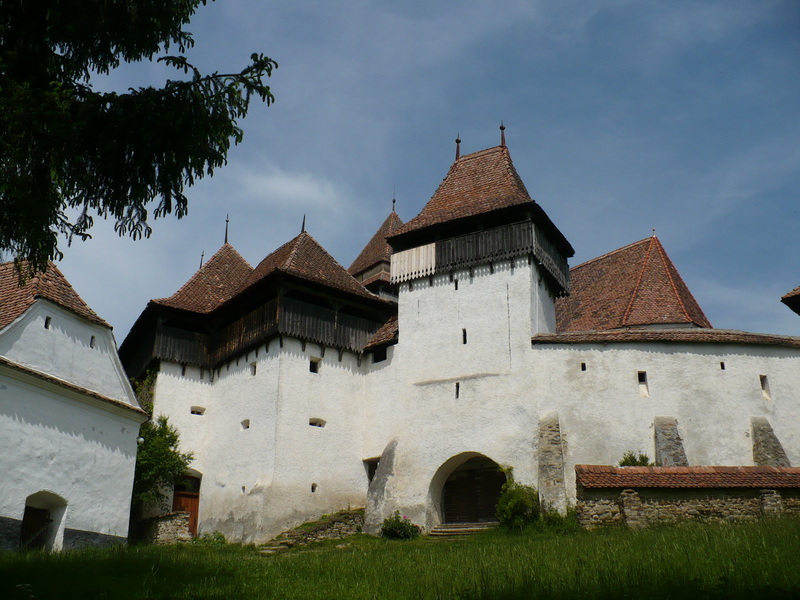 You can visit fortified churches in Transylvania, unique in the world or Danube Delta, the second greatest delta in Europe (3.446 km2). You can treat your illness in one of the salt mines or in a spa resorts or you can practice extreme sports: climbing, paragliding etc. 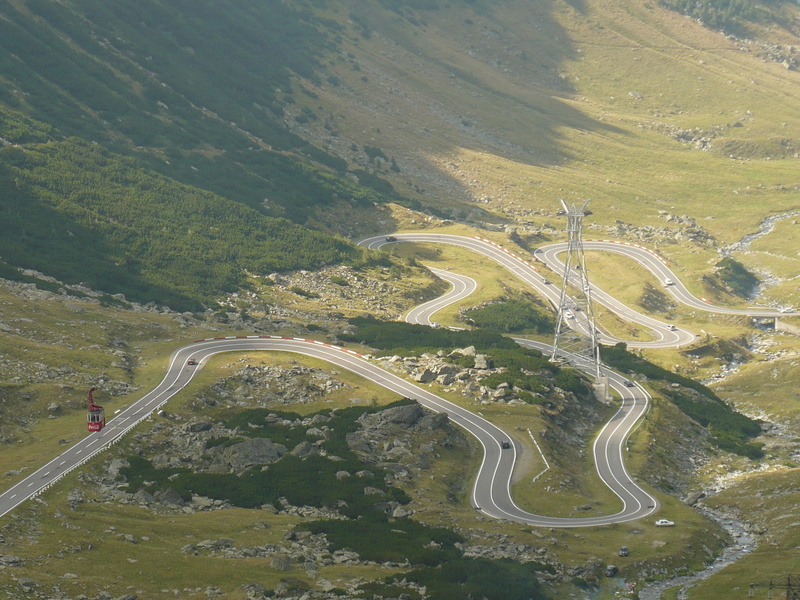 All the forms of relief can be found in Romania: plain (Romanian Plain, West Plain), plateau (Transylvanian Plateau), hills (the area between the Carpathian Mountains and plain), mountains (the Carpathian Mountains and the Dobrudja Mountains), sea (the Black Sea), a reach net of rivers, the Danube River (with its longest route in Romania – its left bank, 1.050 km), the Danube Delta (the place where the Danube floats into the Black Sea). More than that, being situated in the midle of the distance between Equator and the pole (exactly on the 450 parallel), Roumania offers a balanced and complex clime: there are heat summers, even canicular days, frost winters with lots of snow; and due to both the equal influence of the wet Mediteranean climate and to dry Siberyan one, the sunny and clear sky alternates with the rainny weather. Roumania is a country with a complex and tumultuous history, lying at the crossroads of big empires, resulting in a lot of etnical people and a rich number of customs and traditions. Nevertheless, the Romanian locals preserved compact, with the passing of the years, having their own customs, traditions and language. Maybe unbelievable, but all these nationalities living on the Roumanian teritorry live peacefully, respect themeselves and are an example for all Europe, even for all the world, for well understanding and religious tolerance. And something very important , Romania is a secure country from all the points of view: a low of crime level, the lack of terrorist attacks, a democratic political system based on elections, a free press, no extremism on these territory, no extreme meteo phenomena, Roumania being a N.A.T.O. member (since 2004) and European Union member (since 2007). 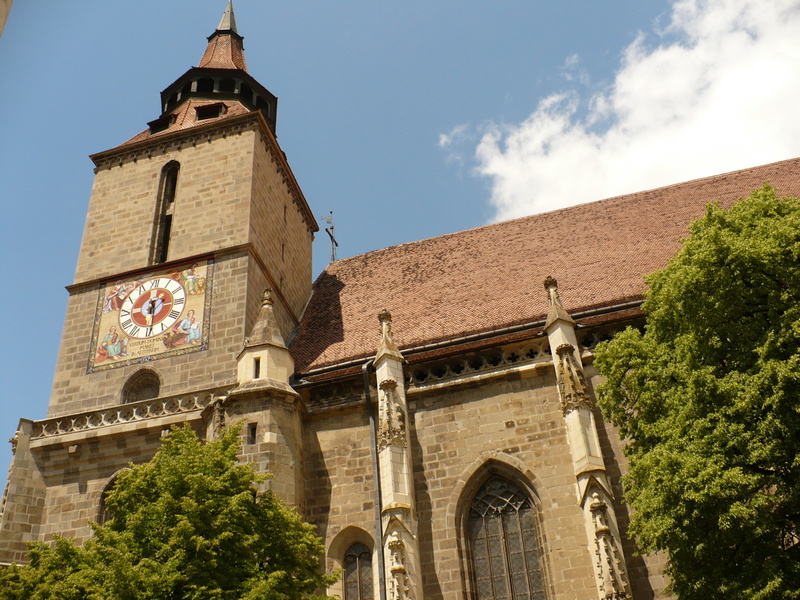 Why should you visit Transylvania? From all the regions of Roumania, Transylvania offers the greatest relief diversity, it is the most gorgeous one, it has the most numerous legends, it lies in the middle of the country, it is the richest region and the most representative one. Being at the border of Moldavia – to the East and with Valachia – to the South, places from where many customs and food traditions come, having an important Hungarian and Sacks nationality, we can find in Transylvania an important combination and diversity of traditions customs, architectonical styles, religions, religious places, all these being, of course, very interesting from the touristical point of view. You can not bored here, as you will find places of interest for different types of tourists and visit: wild nature, mountain tracks, churches, monasteries, castles, citadels, medieval towns, quiet places or, on the contrary, night clubs, restaurants, adventure parks, aqua parks, extreme sports etc. That is why if you have at your desposal only a few days to visit Roumania, if you want to cover as many aspects of our country’s life and geography as you can, the best place to choose is Transylvania. Why should you visit Brașov? Because from the touristical point of view, Brașov has the most advantageous location in Transylvania, and even in Roumania for the following reasons. 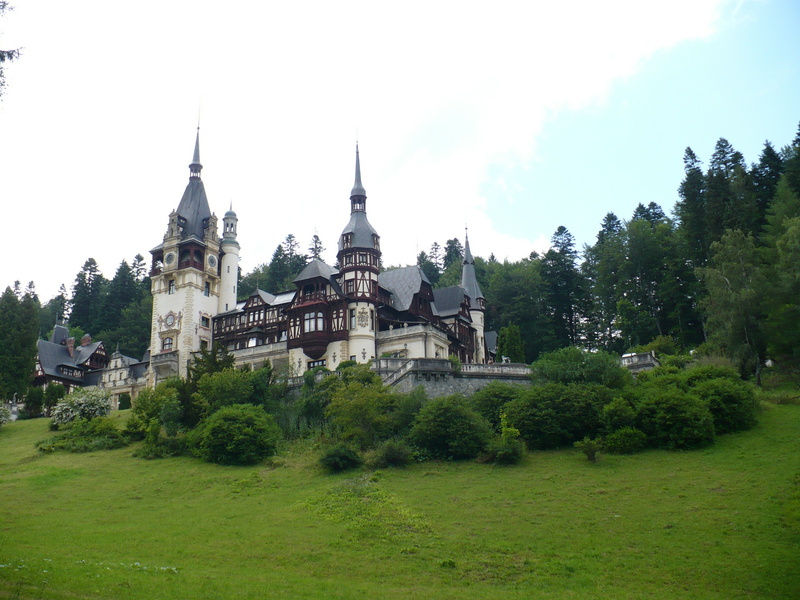 Firstly, Brașov lies in the South-East of Transylvania, meaning that you can visit from here in just one day other regions too (for example Prahova Valley, Peleș Castle, Bucharest – the capital of the country, Slănic Prahova Salt Mine, Transfăgărășan High Way). You can olso go on trips in other parts of Transylvania, for example Sighișoara (the last citadel still lived in Roumania), Sibiu, Bran Castle, rural sites like Prejmer, Viscri. Secondly, Brașov itself is an extremly interesting touristic objective, with a complex history (the first documentary recognition, in 1235, but with roots deeper in the period of Neolithical), with a wonderful scenery, sorrunded by mountains, even at the foot of the Tâmpa Mountain (which strarts from the downtown), with a medieval area, from which old fortification walls are still being kept), with defence towers and, of course, with the new part of the city, built in the latest century. More than that, the county of Brașov offers the most numerous touristical accomodation units of the country, with a great increase in the latest years, meaning a great variety for your demands. Nearby Brașov there are the most numerous mountains that can be climbed in one day trip: Piatra Mare/ the Great Stone (1.844 m, with 7 Steps Canyon and the zipline), Postăvarul (1.799 m, with slopes), Ciucaș (1.954 m), Bucegi (2.507 m, with the plateau including Babele/ the Old Ladies, the Sphinx and the Cross built in the memory of the Roumanian heroes sacrificed during the World War I, at the height of 2.291 m, registered in the Guiness Book as the highest cross of the world situated on a mountain peak) and Piatra Craiului (2.238 m). You will find olso around Brașov the greatest variety of touristic objectives, including the most different tastes and domains.